When it comes to belly fats most of us will go back to basics and follow a workout that includes sit-ups and crunches. Make your workout more interesting by including some fat burning exercises like v-ups, scissors kicks and plank that will give you a flat tummy. 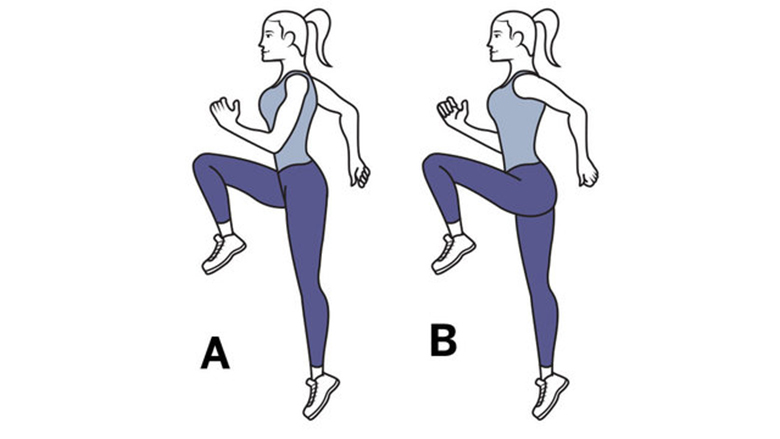 If you are unable to take out time for intense workout, fit in a quick workout of jack jumps and squats every morning. Combine these exercises with stretch exercises in morning to warm up your body and boost up your metabolism. This way you will speed up the process of fat loss. To prevent tummy from bloating, it is essential to flush out toxins from your stomach. Water is the best cleanser to melt fat deposits from your tummy. Drink 8 to 10 glasses of water every day to aid digestion process. Drink a glass of water every morning and at least one glass of water before your meals. This trick will prevent you from overeating. Ensure to drink 8 to 10 glasses of water every day. 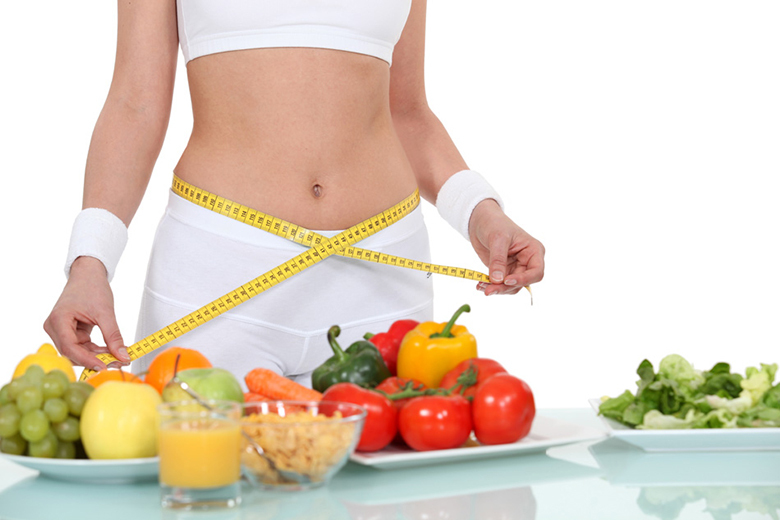 In order to lose weight often people get in trap of crash dieting, however dieting or skipping on meals can lead to health issues and can make you eat more. Instead eat a balanced diet and consume 5 to 6 small healthy meals a day. 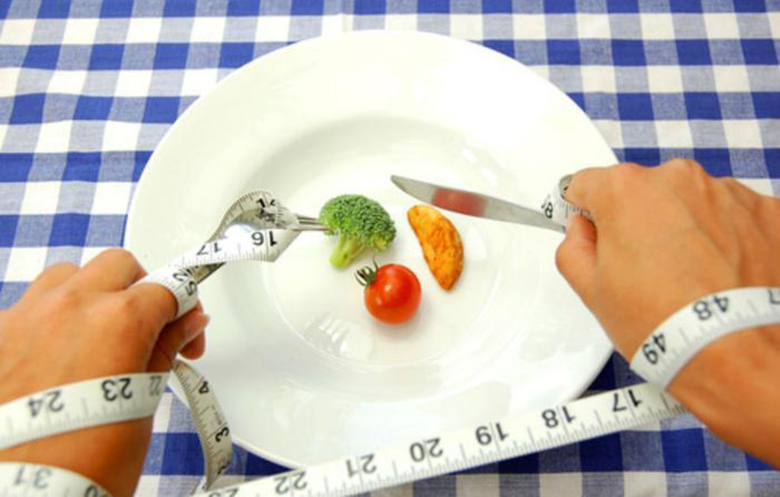 Cutting on calorie intake does not mean that you need to give up on eating, it only means to make healthy food choices. According to various studies maintaining a food journal can help you lose weight. Maintain a dairy and write every what you eat. 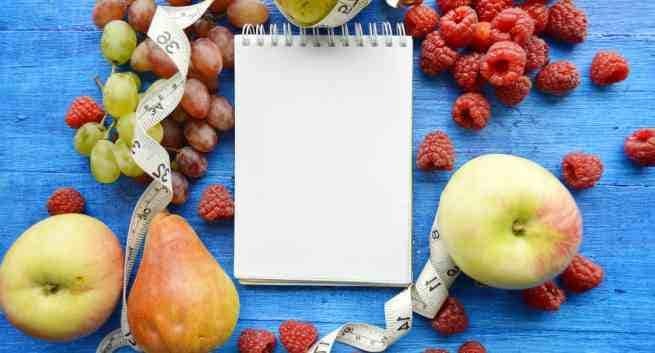 This will help you to track your calories and make you aware of high calories or unhealthy foods that you might be eating. Tracking food will help you analyse your hunger craving and you will be able to make better food choices.